Fox-1Cliff launched at 18:34:05 UTC on Monday, December 3, 2018. Remember: your help is needed during the commissioning process. Please see https://www.amsat.org/fox-1cliff-launch-your-help-is-needed/ for details. Deployment of Fox-1Cliff is expected to occur at T+4:27, or 23:01:05 UTC. “First Veronica” – the first transmission from Fox-1Cliff – is expected at approximately T+5:27 or 00:01:05 UTC on 4-December-2018. * Switchable by command station. Not operational simultaneously. 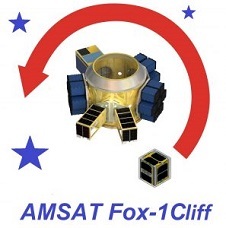 AMSAT purchased a commercial launch for Fox-1Cliff, please consider a donation to “refill the coffers” for GOLF and other future AMSAT missions by making a donation today. 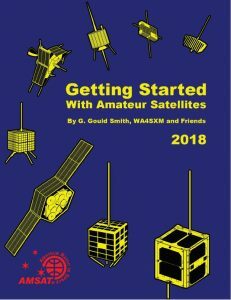 As part of the preparations for the launch of Fox-1Cliff, AMSAT is making the “Getting Started With Amateur Satellites” book available for a limited time as a download with any paid new or renewal membership purchased via the AMSAT Store. This offer is only available with purchases completed online, and for only a limited time. A perennial favorite, Getting Started is updated every year with the latest amateur satellite information, and is the premier primer of satellite operation. The 186 page book is presented in PDF format, in full color, and covers all aspects of making your first contacts on a ham radio satellite. 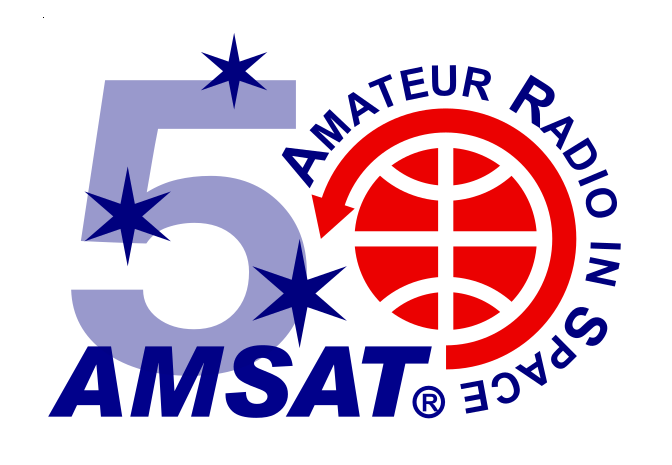 Please take advantage of this offer today by visiting the AMSAT store at https://www.amsat.org/shop/ and selecting any membership option. While there, check out AMSAT’s other items, including the M2 LEOpack antenna system, Arrow antennas, AMSAT shirts, and other swag. Be sure to view your cart before going to checkout. If you add a membership and then go directly to checkout, you’ll never see an option to add your free gift.